What if the only thing you needed to do to have the life, the business and the money you wanted was to love yourself harder than you ever have before? Create a simple, fun and easy way to attract (and more importantly - book) more ideal clients. What if the success you wanted, the money you wanted, the life you wanted all simply began with loving yourself harder than you ever have before? 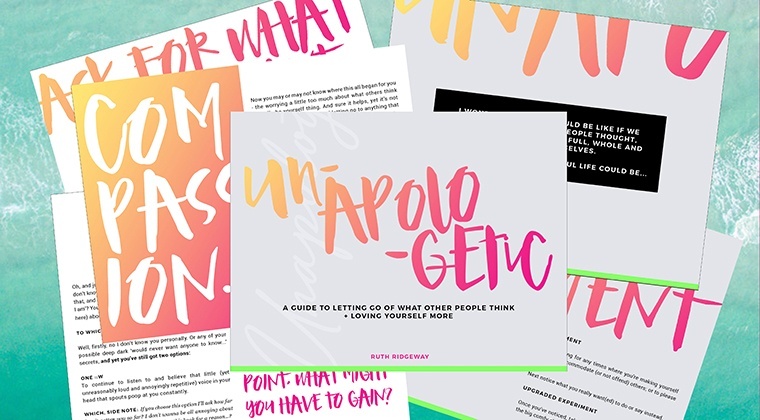 A guide to letting go of what other people think and loving yourself more.